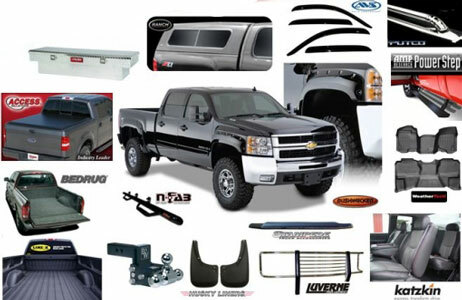 Bay Truck Accessories is a pickup truck accessory store in daly city, CA in san Francisco . Our showroom has full size displays of the best pickup truck bed covers in San Francisco. We also carry nerf bars, running boards, and power steps available for trucks, jeeps, and SUVs! Our store has many bed accessories in stock today such as: bed liners & mats, bed steps and cargo management products. 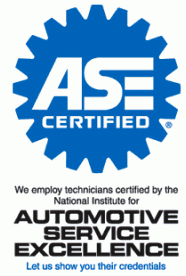 At Bay Truck Accessories, we take pride in our expert installations. Our craftsmen have over ten years experience each. They are not just installers who do a quality job, they are automotive enthusiasts who personally own custom vehicles and take pride in a job well done. We have been building high quality custom vehicles in the San Franisco for over thirty years and we seek out only the highest quality products and vendors to partner with. We only offer products with a good warranty that can be serviced anywhere in the USA, at competitive prices. Whether you need installation, replacement or repair of car and truck accessories or any other custom auto parts in San Francisco, Bay Truck Accessories has the quality products and services you need.